For the producer who wants to add true analog warmth to their digital projects. 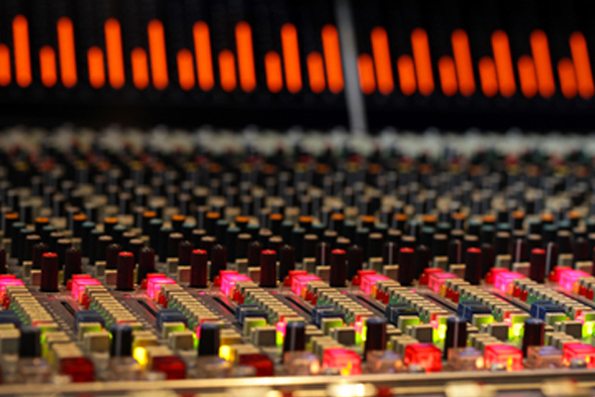 Mix your stems on our world-class Neve VR Console and finalize your track with the power of TC Electronic System 6000. 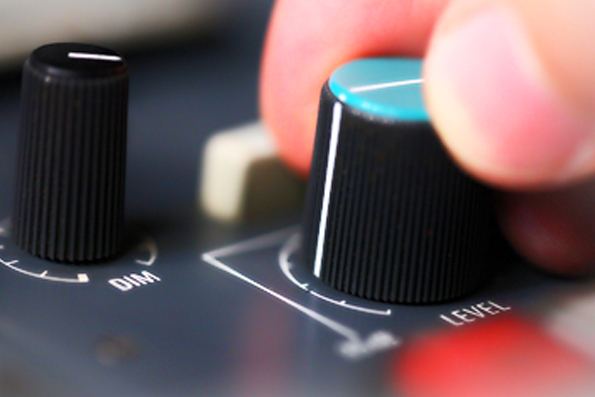 With our multiband mastering placed on your summed analog stems, your songs will sound taller, deeper and wider. You won't need anything else. Send us your stems via WeTransfer.com to info@analogsumming.com.